Wife of the Vice President, Samira Bawumia, is expected to lead a twenty (20) member delegation to Swiss capital, Geneva, to attend a World Health Organization conference, if the list of attendees presented for travel documentation is approved. A letter addressed to the Foreign Affairs Ministry from the Head of Protocol at the Office of the Vice President, requested that the ministry assisted the members of the delegation to acquire Schengen Entry visas for the conference scheduled to take place between October 28 and November 2, 2018. Citi News sources at the Ministry has confirmed receipt of the letter. They however explained that the Ministry is not responsible for deciding on the number for the trip, and that their duty is only to process travel documents for the list of persons presented. The Second Lady of the Republic of Ghana, Her Excellency Hajia Samira Ramadan Bawumia has been invited to participate in the First World Health Organization (WHO) Global Conference on Air Pollution and Health at the WHO Headquarters in Geneva, Switzerland from 28th October – 2nd November,2018.Her Excellency, Hajia Samira Ramadan Bawumia will lead a Twenty (20) member delegation to attend the event and in connection, it would be appreciated if arrangements could be made to obtain the appropriate Schengen entry visas for the members of Her Excellency’s delegation who do not have a valid Schengen Entry visas. Her Excellency Haji Samira Ramadan Bawumia and her delegation will depart Accra on Sunday 28th October, 2018. This comes at a time when her husband, the Vice President, Dr. Mahamudu Bawumia, has also been criticized for travelling with a huge delegation to the United Nations Conference on Trade and Development (UNCTAD) in 2017. Many of those attacking Dr. Bawumia over the matter on social media say it is unacceptable for him to travel with so many people when all other countries sent at most five officials. 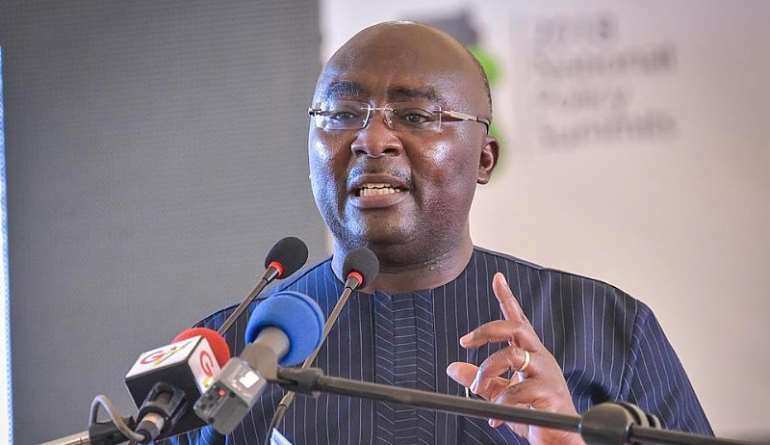 Dr. Bawumia according to the list, had his photographer, videographer, ADC and a valet as part of the 21-member delegation which the government later said was rather 16 . Samira Bawumia’s delegation, however, includes media aides, a photographer, a videographer, a senior aide, health advisor, a lady-in-waiting, and as many as six security officers. 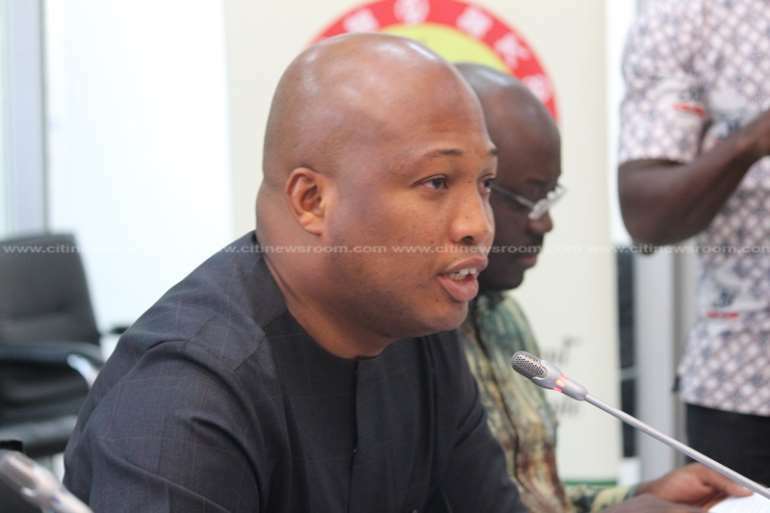 The ranking member for Parliament’s Foreign Affairs Committee, Samuel Okudzeto Ablakwa had in an earlier article criticized the government over the size of its entourages to international conferences. 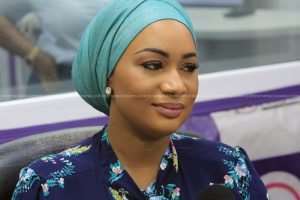 Ablakwa said, like the Vice President, Samira Bawumia’s action will be an injudicious use of the country’s scarce resources especially as the President, Akufo-Addo has admitted that the country was facing economic hardship and his government had earlier this year imposed a foreign travel ban on its appointees.